You may be gone from us physically, but you will forever remain in our hearts and memories. February 11, 2012 left a mark in our hearts, those people all over the world who loved your music. 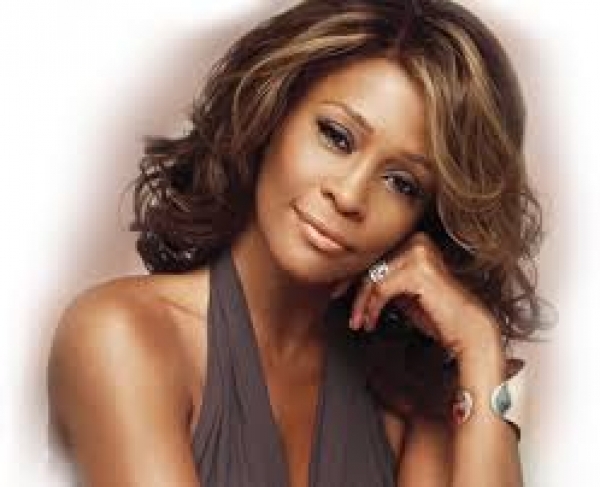 Miss Whitney, you were not just a great singer but an inspiration to very many people globally. Your music is timeless, it is beautiful, it has rich content that has the ability to inspire and change a situation positively. You encouraged women all over the world to be strong in their own skin, to be confident and not to fear dreaming and going for it. Your music brought people together, it brought a sense of belonging and sanity to anyone who listened and still listens to it. Then you made a debut in your acting career, and we were all blown away. For the first time as a young African girl, I believed in the impossible. You were such a beautiful soul both on the inside out. You had a personality that shone so bright and a smile that lit up any place you were in. You inspired so many women of colour to dare to dream and not to back down from challenges. You were very strong and outspoken about equality and freedom. You had a great passion for children and their education. Every single act that you did towards helping the homeless and children will never be forgotten. You truly changed people`s lives and left a permanent mark in them. Your music is still rocking our airwaves up to today; we will continue to keep your memory alive because you were a legend and a good will soldier. We will continue teaching our children well and allow lead them the way, because like you taught us, they are our future. I was still young when I started listening to your music and up to this day it inspires me so much. Miss Whitney, you were also a trendsetter, you opened ways and doors for other women to be successful. You had a selfless heart and character and you were not afraid to allow others to share in your spotlight and to even make it on their own. You were also a mother with a beautiful, caring and nurturing character. So many women were inspired and challenged by you to be better versions of themselves. Most of the young musicians out here made their debuts by singing your songs. There was something about your music that just spoke to someone`s heart and soul. `My love is your love, I have nothing and I will always love you` are some of my favourite songs. I find myself humming to them all the time just out of the blues. You taught us that a woman could still look attractive and be respectful and confident. It is from you that we learnt it is was ok to dream even when it seemed impossible, we learnt from that it was possible and ok for a woman of colour to reach for the stars and even shine brighter beyond what the world expected.